The Office for Civil Rights and Civil Liberties (CRCL) supports the Department’s mission to secure the nation while preserving individual liberty, fairness, and equality under the law. 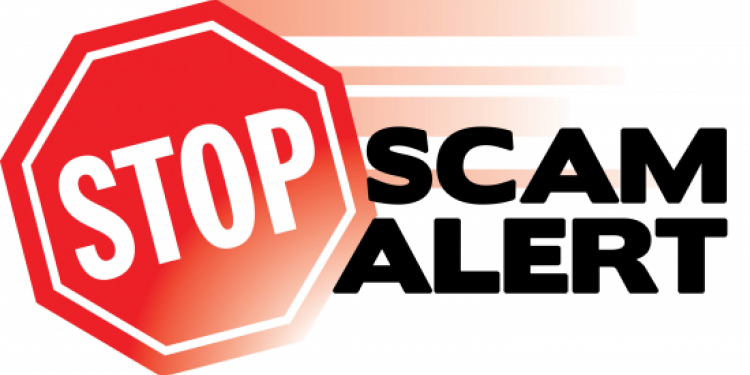 We have been notified by several individuals about scam phone calls that appear to come from the Department of Homeland Security’s (DHS) Office for Civil Rights and Civil Liberties Hotline (CRCL), which is 202-401-1474. The callers claim to be from an office within DHS and make false statements to gather personal information. In some instances these callers have been hostile and threaten to call the police if the individuals contacted do not comply. These calls are not legitimate. If you receive a call from this number, do not answer it, and do not provide any information if you do. You can report any incidents to your local law enforcement office. Please know that calls into our hotline remain unaffected and that we continue to receive and process information.